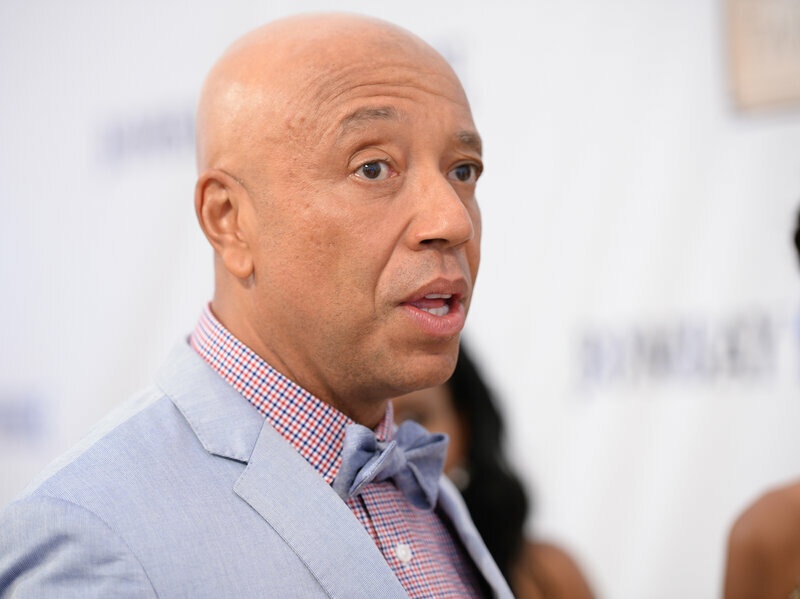 The pre-paid debit card company, co-founded by hip-hop mogul Russell Simmons, will compensate some customers who temporarily lost access to their money due to a technical problem earlier this month. RushCard says that any customers who "incurred late fees, lost a deposit on an apartment, or any such financial setback as a direct result of the RushCard problems" will be compensated with money from a multi-million dollar fund created to repay customers, the Associated Press reports. "This whole situation has been devastating for them, and we want to make sure they are made whole," Simmons said, according to the AP. As we previously reported, many RushCard users struggled to make payments when they were locked out of their accounts. "Racquel Hudson, 27, of Chicago said she went nearly two weeks without being able to access her money before her account regained full function on Wednesday. She said her husband was still not able to access his account. "Hudson, who works as a care manager assistant for Advocate Medical Group, said she was working hard to make ends meet. "&apos;I&apos;m squeezing the little money I have saved from my last paycheck, but that&apos;s not even enough to pay off my bills. If I pay off my bills I&apos;m gonna be broke,&apos; she said. &apos;Then what am I gonna do?&apos;"
Federal officials from the Consumer Financial Protection Bureau are looking into what happened with RushCard, and the company is reportedly facing at least one class-action lawsuit. Hudson, who was at one point considering legal action, said she had been credited $25 by RushCard. She says the gesture isn&apos;t enough. "I hope [RushCard] reimburses everyone more than $25 because this was huge problem for us."